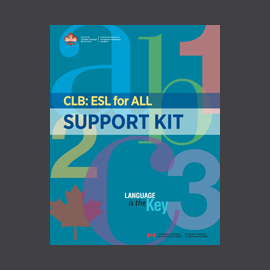 This kit serves as background information for in-service training on the revised CLB for instructors working in programs funded by Citizenship and Immigration Canada. 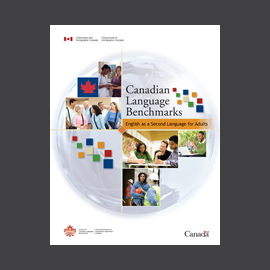 The orientation will follow a trainthe- trainer model of implementation that will take place across Canada. 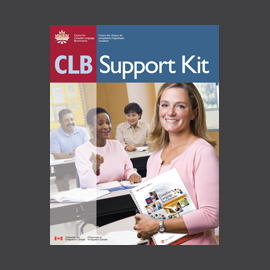 The resources found on the DVD’s of the CLB Support Kit can be found digitally by clicking here. 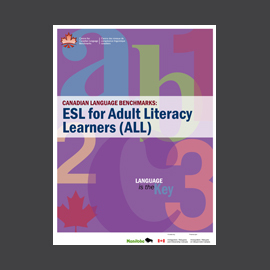 sample tools for program planning and assessment that can be adapted for individual use.